We have a fun and loving program for your children. They will enjoy play time, a small Bible lesson and some praise and worship each week. It's an honor for us to be able to care for your children. We look forward to serving your family. Welcome to Journey Kids! 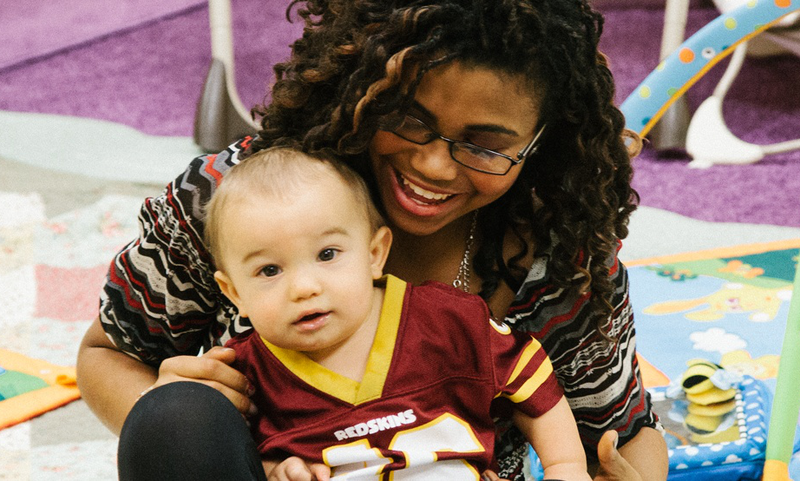 We are excited to partner with you in the spiritual development of your child. Each weekend, our heart’s desire is to encourage children in their love for God and others just as Jesus commanded. 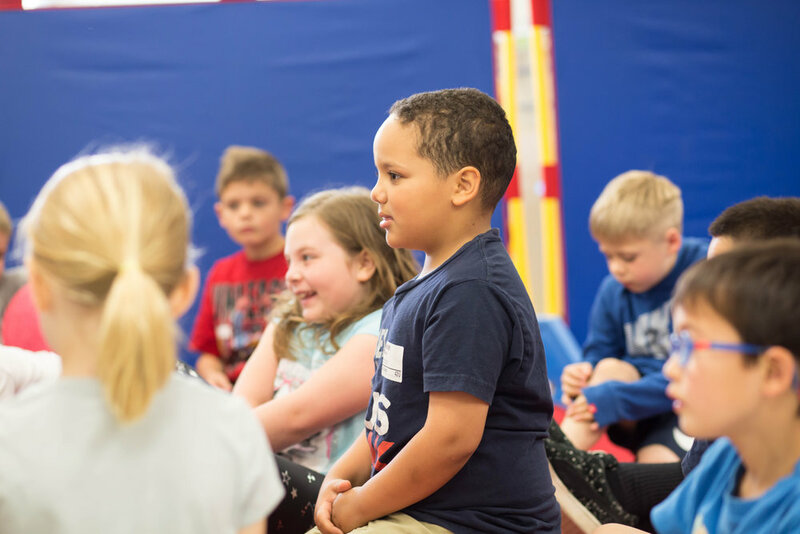 Journey Kids prioritizes the safety of your children by using an advanced check-in system for our nursery, preschool and elementary areas and all of our volunteers go through a thorough screening process. We consider it an honor to get the chance to invest in your kids lives each weekend. The Parentcue app allows you to check your children to our kids area from the convenience of your smartphone. Prayer is powerful. We want to hear your story.